Amazon’s big blowout Black Friday Deals on its Echo and Fire products are now live. For Echo discounts, we’re seeing discounts shave off $20 from the new Echo (2nd gen) and Echo Dot, $30 off the Echo Plus, $50 off the Echo Show, and even $20 off the new Cloud Cam. On the Fire side of things, all of the Fire tablets are discounted, as is the Fire TV Stick with Alexa Remote ($15 off). 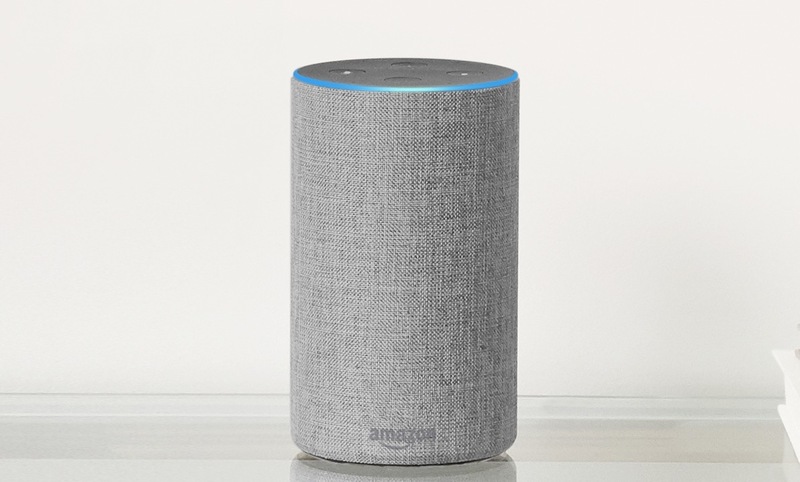 Like with Google’s discounts, these are the best prices of the year for Amazon Echo devices.